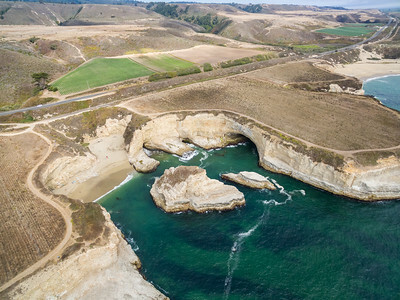 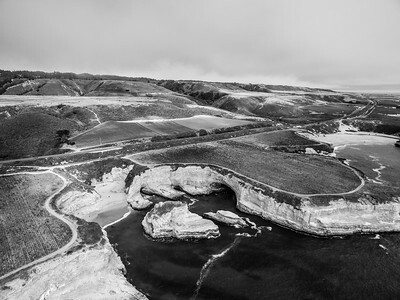 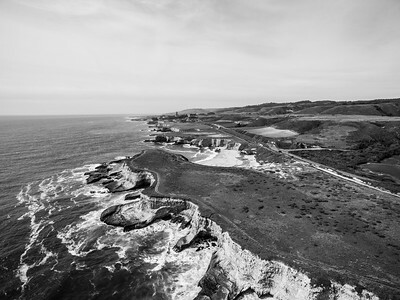 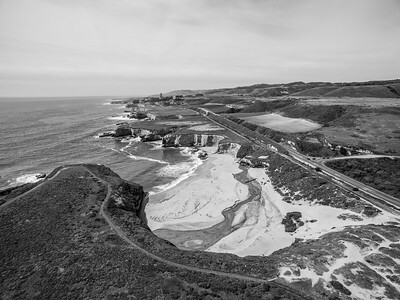 Aerial photos from Santa Cruz and Davenport, CA in 2016 to 2017. 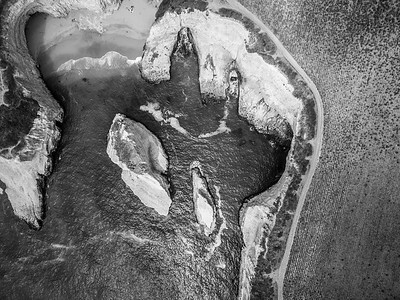 Aerial Scenery. 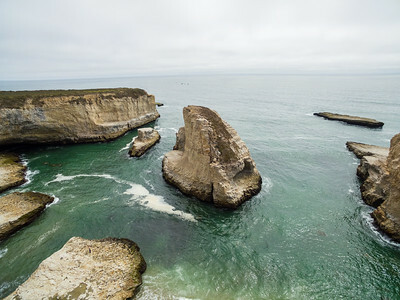 Shark Fin Cove - Davenport, CA, USA The beach is also known as Shark Tooth Cove, Shark Tooth Beach, Shark Fin Beach, and Davenport Cove. Aerial Scenery. 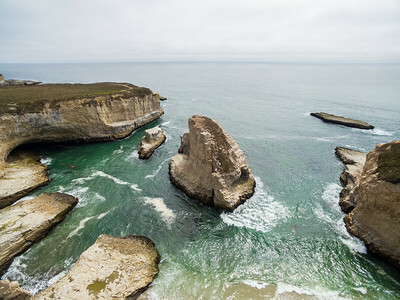 Shark Fin Cove - Davenport, CA, USA The beach is also known as Shark Tooth Cove, Shark Tooth Beach, Shark Fin Beach, and Davenport Cove. 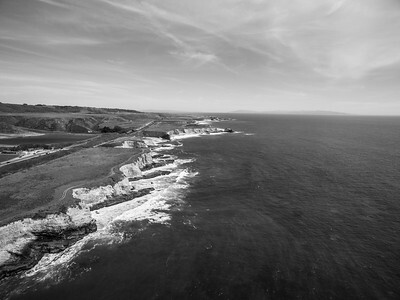 In the distance on the right is Bonny Doon Beach in Santa Cruz, CA. The beach is also known as Shark Tooth Cove, Shark Tooth Beach, Shark Fin Beach, and Davenport Cove.